Crony Security is a professional company widely experienced in the supplying, installation and maintenance of CCTV systems including maintenance. Able to fully design a protection system to your specific requirements to suit your application and budget. .We specialize in providing business owners with the latest digital video monitoring solutions to protect against internal and external threats of theft, crime and fraud. We service small to large businesses in a wide range of fields providing flexible, cost effective solutions for new and existing systems. Additionally, our purchasing power allows us to offer the most competitive pricing for parts and equipment. We provide the highest quality equipment to ensure reliability and customer satisfaction; the sometime we ask our client if they want to install any particular manufacture make. 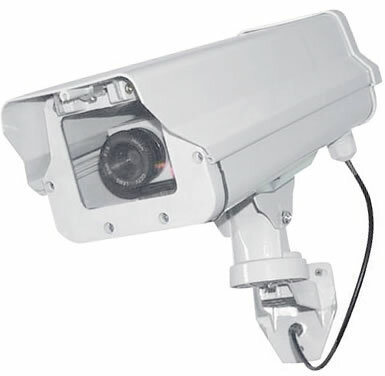 Our extensive experience in the CCTV field enables us to assess the needs of our clients and rapidly formulate comprehensive system designs that are both in line with our client’s requirements and proactive in terms of preventing future, unforeseen threats. 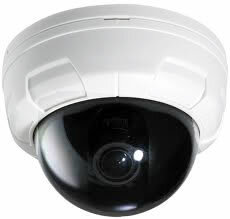 From a single camera to a fully networked system design and installation to simple repairs and upgrades we can provide the service under guarantee of the value. We achieve this by continuing our recognized personal touch with our customers. 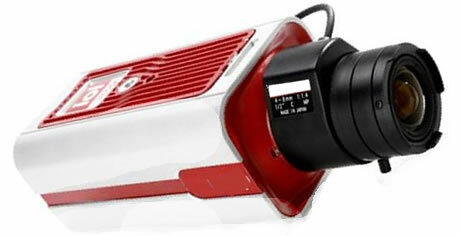 Crony CCTV are wide range of Cameras, source from the worlds leading manufacturers offering the best performance and value for money available on the market. Our experienced engineer of experts are on hand to provide you with the complete surveillance system service, including consultation, installation and maintenance. The applications of CCTV systems are increasingly incorporated into the home and commercial security systems, staff surveillance, anti-theft surveillance and access control surveillance. Great Service... Great Cronies... Great Price! Crony Trading LTD © 2013 All Rights Reserved.